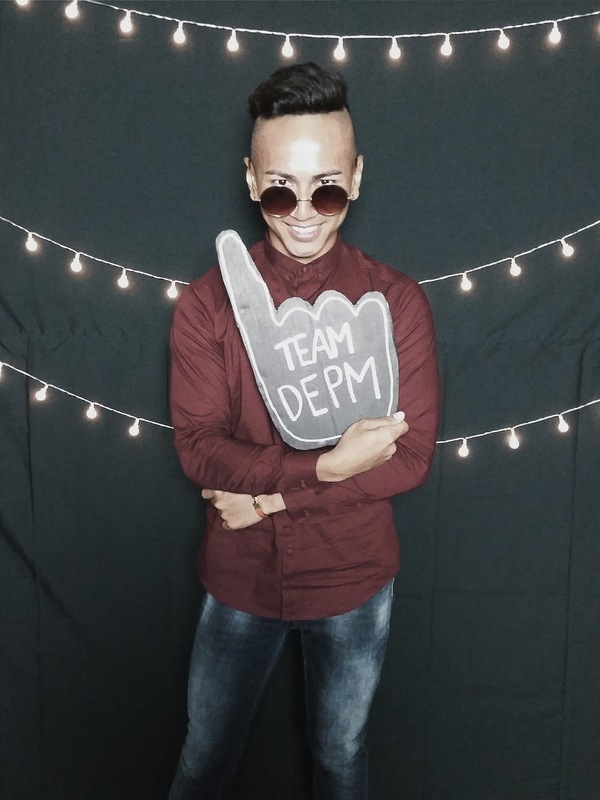 DEPM Alumni Night was a great party to start last weekend! 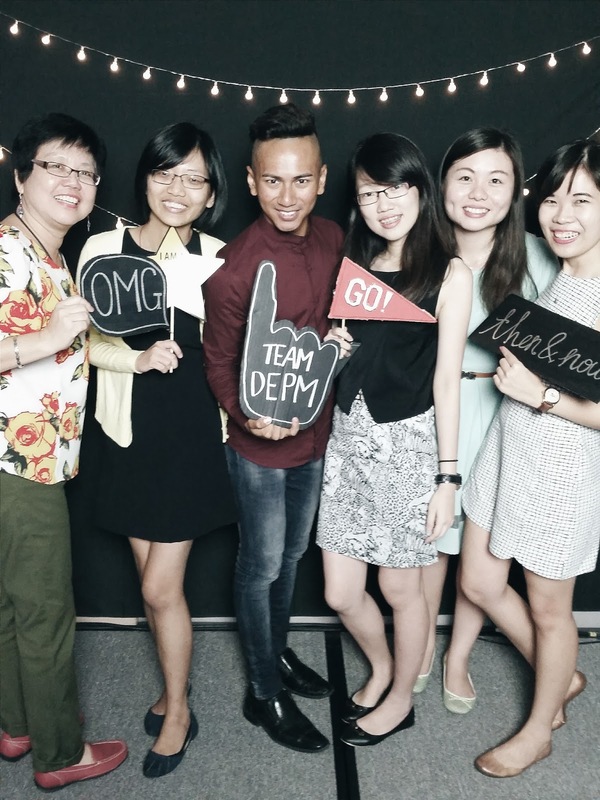 I was so delighted that DEPM alumni were invited to visit our alma mater not only to meet and have a delightful catch up, but also keep abreast of course changes, get to know our lecturers personally and on a more notable aspect of things, the facade changes done to Singapore Polytechnic (SP)! 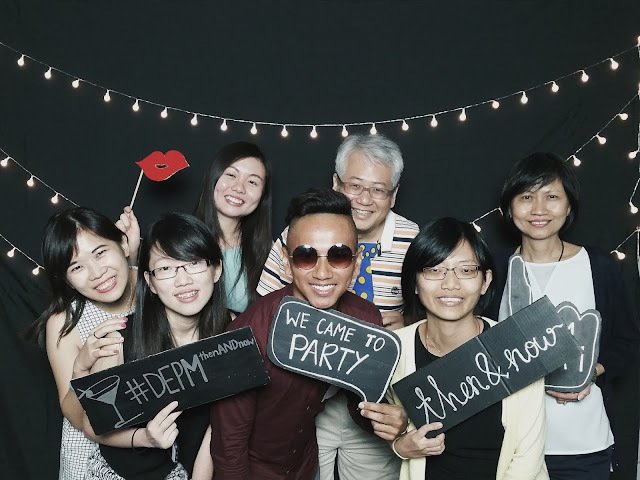 DEPM is Diploma in Integrated Events and Project Management in short is a programme that equip candidates to be a professional in the events management industry. 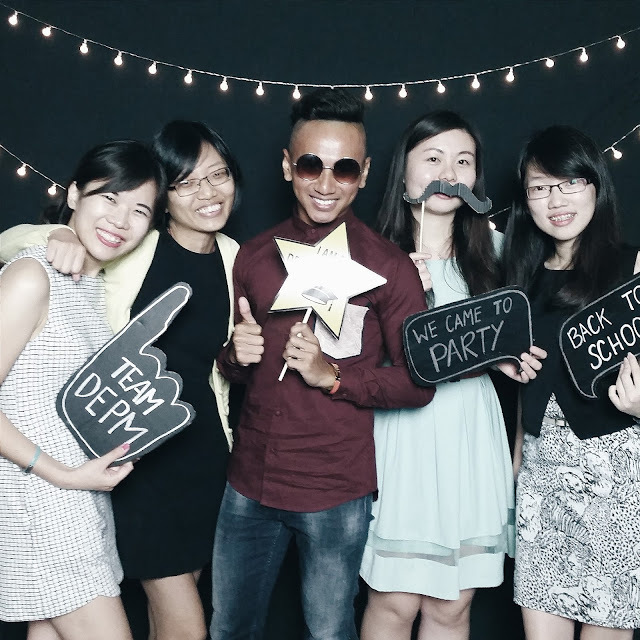 Students are given authentic experience through opportunities to concpetualize, plan and execute live events with SP's various industry partners. In view of the diverse range of events and the skills required, students are trained with a combination of event management skills, business management skills and technical skills. These include event creation and branding, event marketing and promotion, public relations, logistics, materials, costing and budgeting, audio visual systems, procurement, project management, industry specific IT applications, and more. 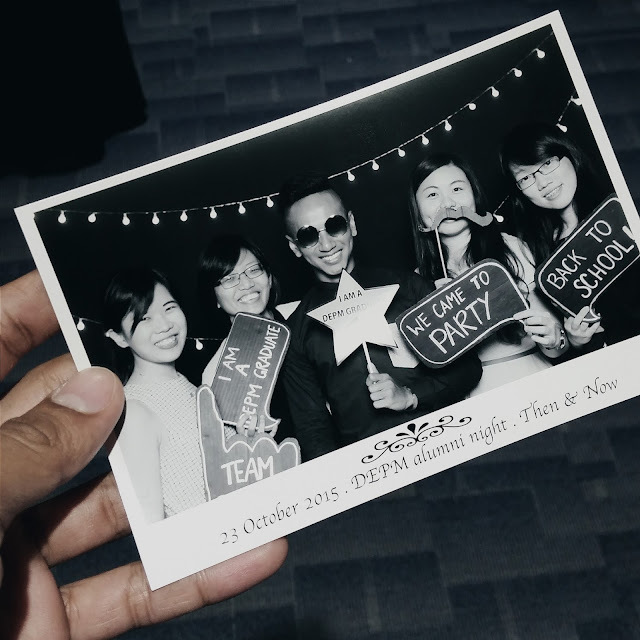 Themed Then and Now, DEPM Alumni Night was an intimate event where all gathered and enjoyed great food according to the theme! 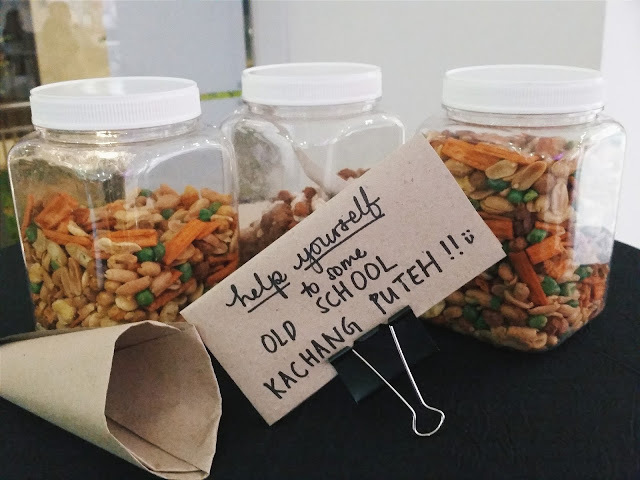 There were old school cookies and even kacang putih stand for us to indulge in! 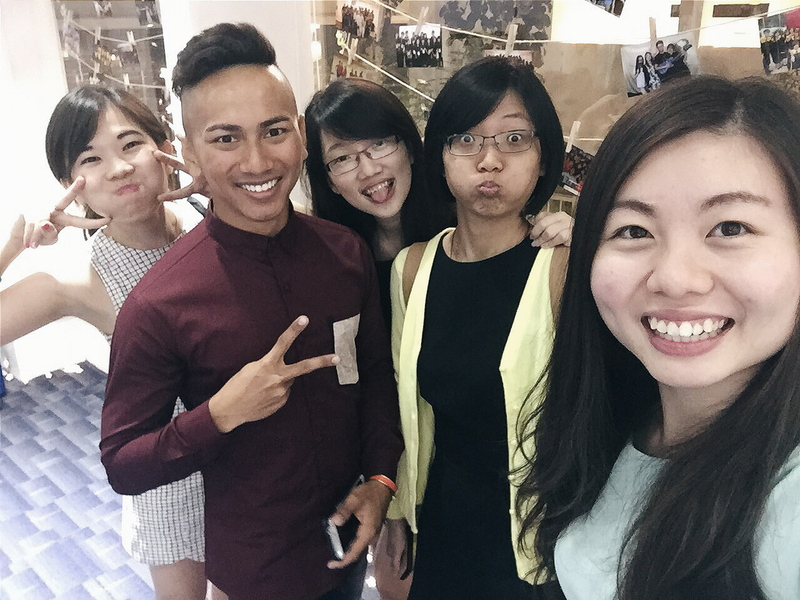 I for one was happy to see my old classmates! I really hope more of them would make time to come next year. Otherwise, when else are we going to meet? 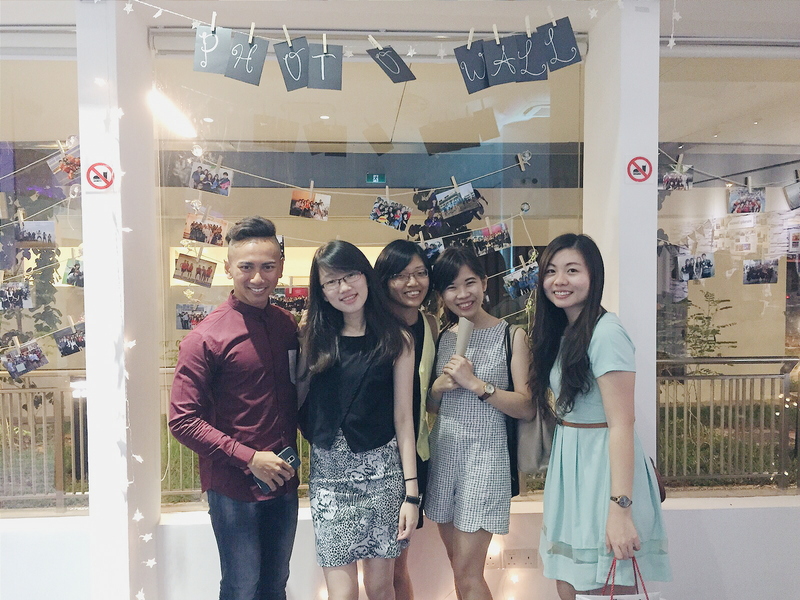 We have indeed come a long way since we entered SP! I was supposed to perform but due to some changes in my schedule, I wasn't even sure if I could even make it on that day. Fortunately I was able to make an appearance although not for long! I entered the campus and in my head, I thought I vividly remember my way to block W5 (it's a workshop block literally on one end of the campus). Half way through I got a little lost because the usual route has been upgraded and everything looks different now! By the way, the dark eerie lorong (alley) at W5 is very well lit now! Anyone can walk without fear! We reminisced the long walk from our campus to the train station and how did we survive going up and down the many flight of stairs because the blocks are on different land relief. Nevertheless, SP is the biggest, the first, and those newly enrolled are so lucky to be able to enjoy the newly built facilities! 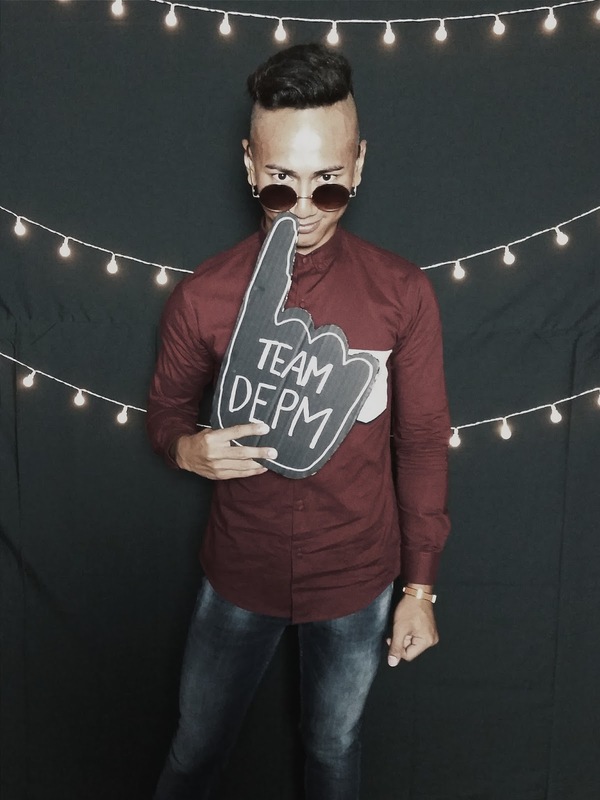 Proud to be an SP alumni and I am definitely looking forward to DEPM's tenth anniversary!